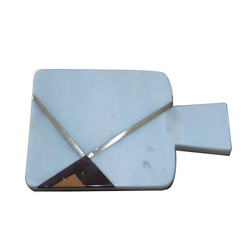 Prominent & Leading Exporter from Agra, we offer marble serving boards (kw-667), marble serving boards (kw-681) and marble serving boards (kw-696). We are a trustyworthy organization offering a wide a gamut of Marble Serving Boards (KW-667). 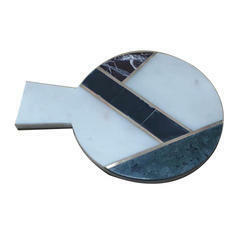 We are a trustyworthy organization offering a wide a gamut of Marble Serving Boards (KW-681). 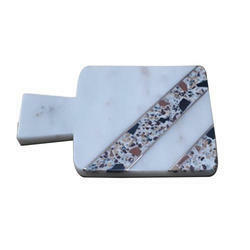 We are a trustyworthy organization offering a wide a gamut of Marble Serving Boards (KW-696). Looking for Marble Serving Boards ?